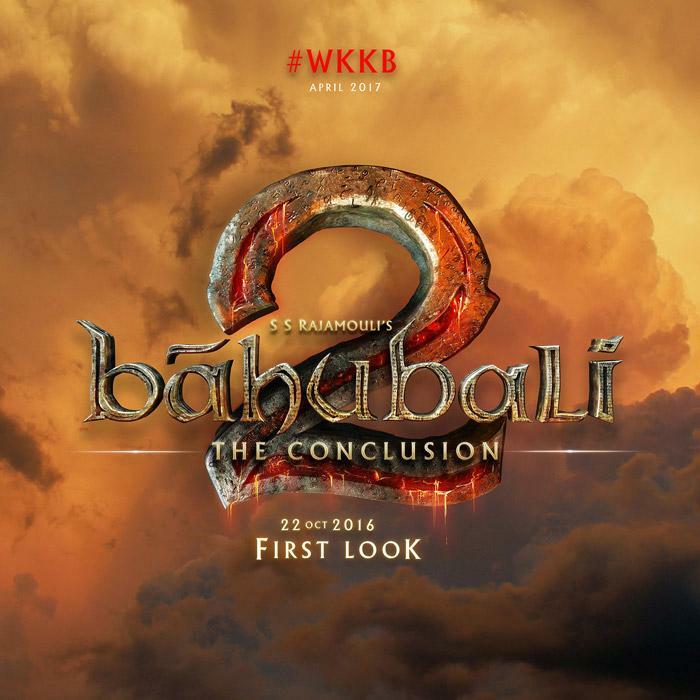 Check out the official logo of upcoming epic historical film Baahubali The Conclusion. The movie is directed by popular director S S Rajamouli. It is the sequel of Baahubali: The Beginning. The movie was released in 10 July 2015. This was the super hit movie of the year 2015. 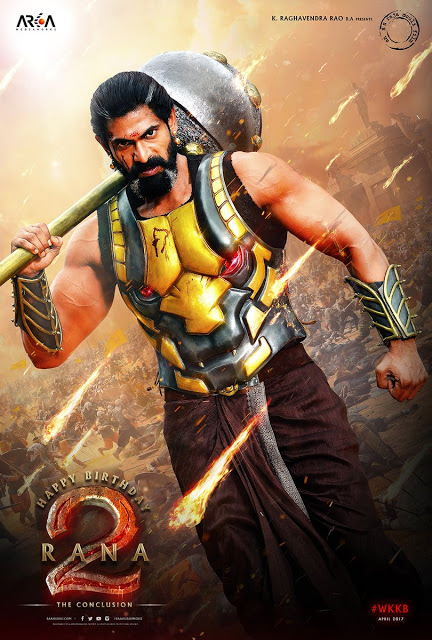 Prabhas, Anushka Shetty, Rana Daggubati & Tamannaah had played main lead role. The film maker has already informed the fans that the first look of the movie will be out on October 22, 2016.The film is scheduled for release on 28 April 2017. This is one of the most awaiting movie of 2017. All fans are very excited for this film. Here we sharing some latest images, pics and HD wallpapers of Baahubali 2 movie.